The 2017 - 2022 Opposition Team is made of the following Members. There are 15 MPs who forms the Papua New Guinea Parliament Oppositions. 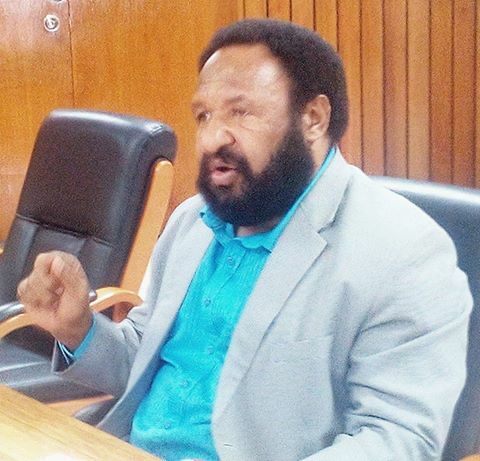 The Opposition leader is Don Polye, Member for Kandep and Thirump Heritage Empowerment Party leader. Deputy Opposition leader is Sam Basil: Member for Bulolo Open and he is th leader for PNG's oldest Pangu Party. Polye got the Opposition title from Belden Namah with his numerical strength.